It’s happened to all of us before: losing an item that’s valuable to us. It’s an extremely frustrating and nerve racking experience. Will we ever recover our lost valuables? Is a question that runs through our mind constantly. But the question is, “What would YOU do if you found a lost wallet?” This is what YouTuber DennisCee set to find out in this recent social experiment. 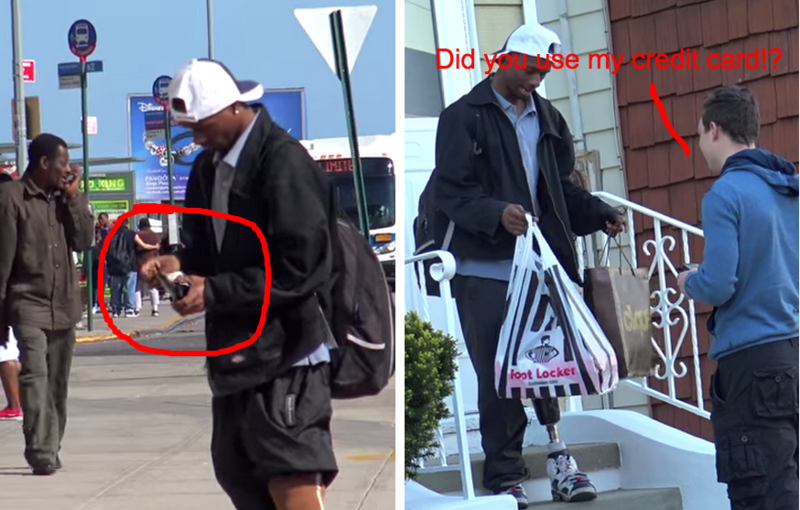 In this video, he drops a wallet near a shopping mall, and a man with a prosthetic leg picks it up and then gets caught on camera going shopping and buying things with what appears to be his card. Dennis decides to follow him to see what he does next, which when he finds out is baffled! SHARE your thoughts and feelings with family and friends on Facebook!